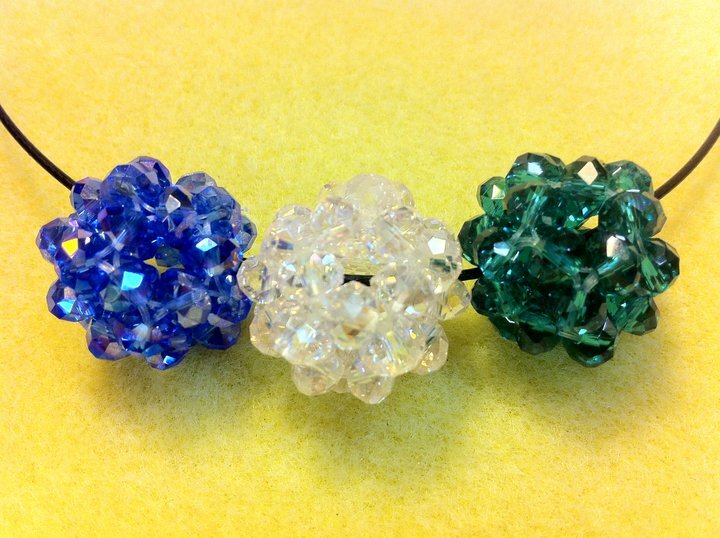 Each crystal ball is handmade with 30 crystal beads. 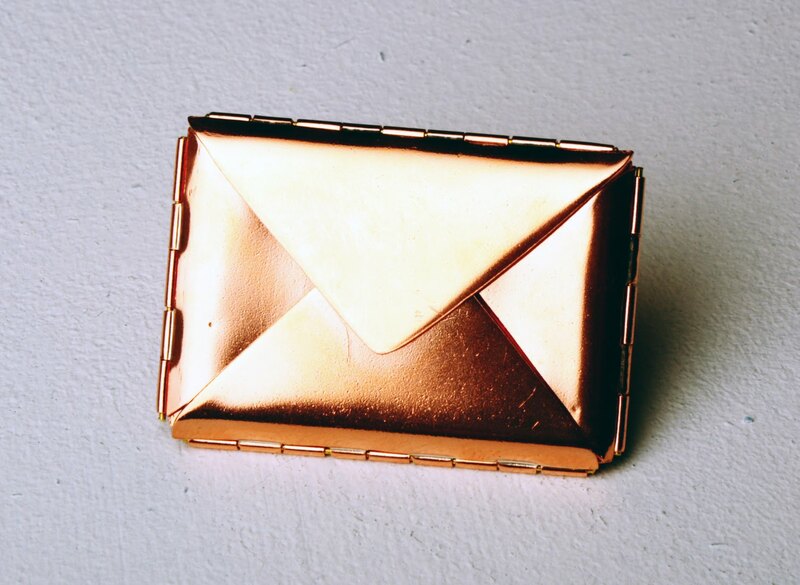 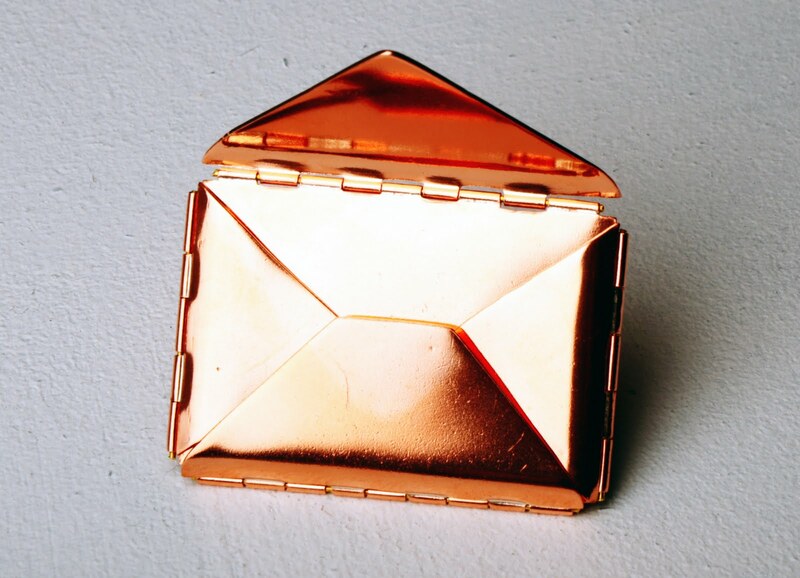 For my last brief in uni, I designed and made this functional envelope ring out of copper metal. 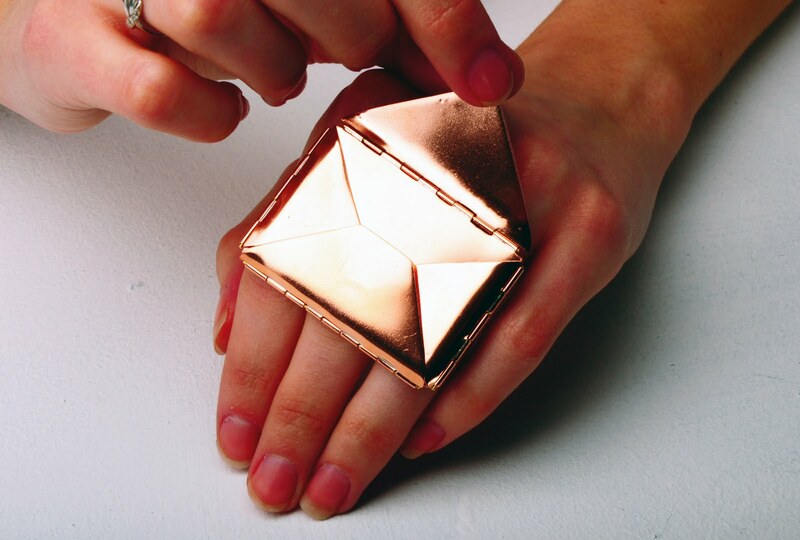 To show you a little of what I do at uni, I designed and made these series of rings, which was a response to a building in Leeds, Broadcasting Tower. 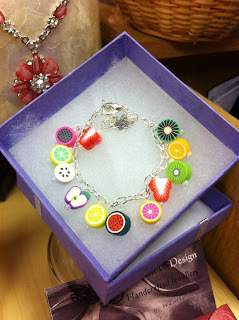 By taking sections of the building I photo-etched the patterns and used them for the rings. 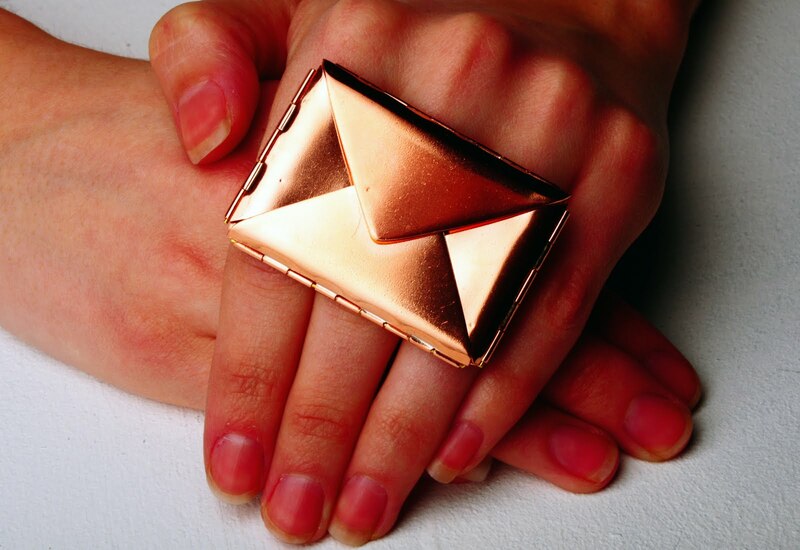 They are made from copper metal and liver of sulphur (which created the black colour effect) love using this stuff. 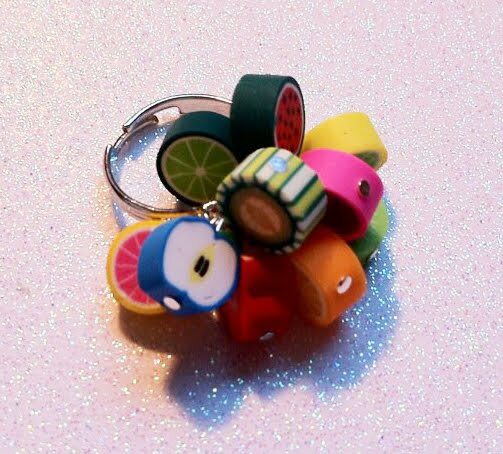 CongratuLations..... 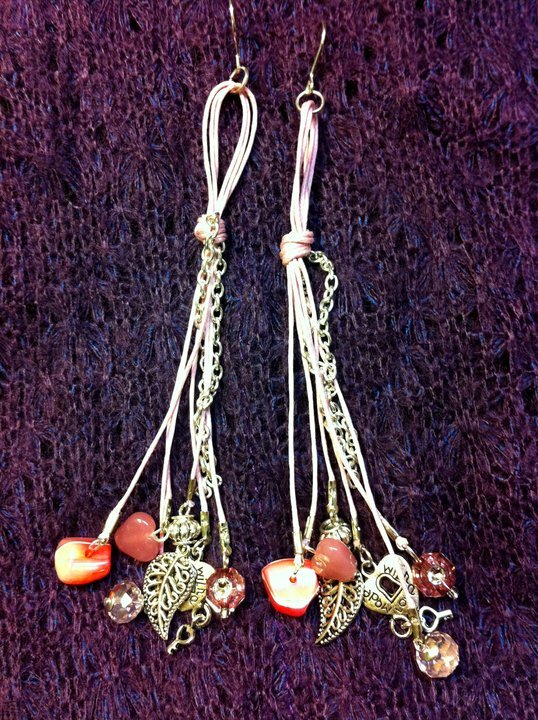 I will email the winner with further details!! 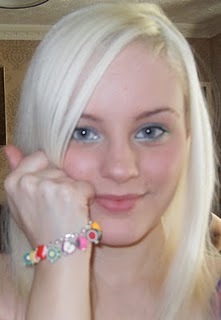 Look out for future competititons on my blog! 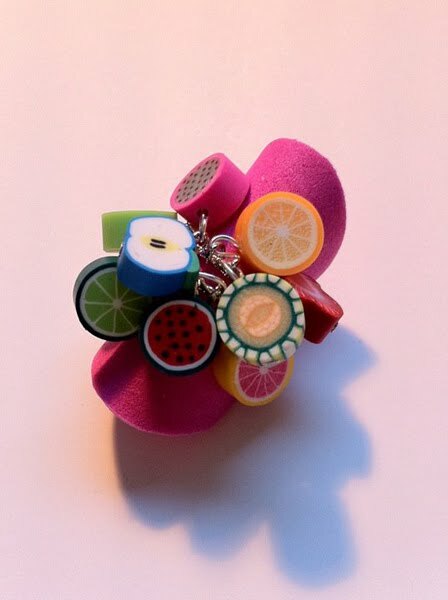 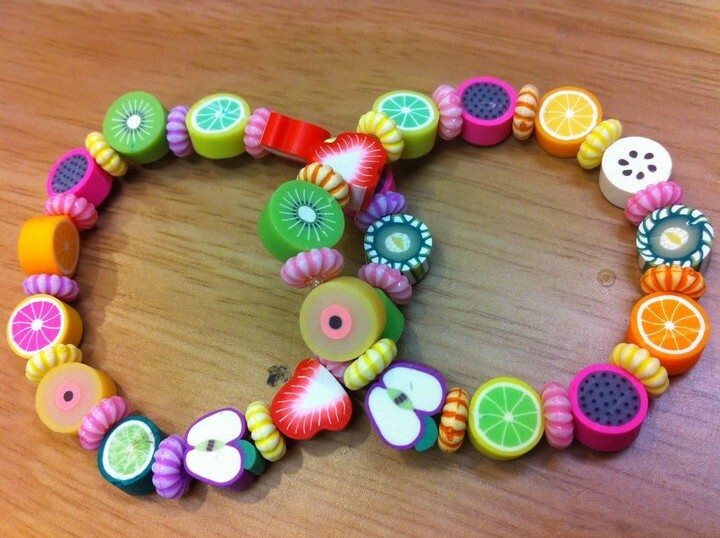 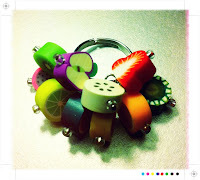 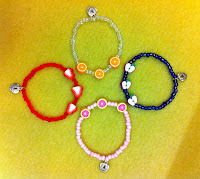 I have this popular funky assorted Fruity Ring up for grabs!!!! 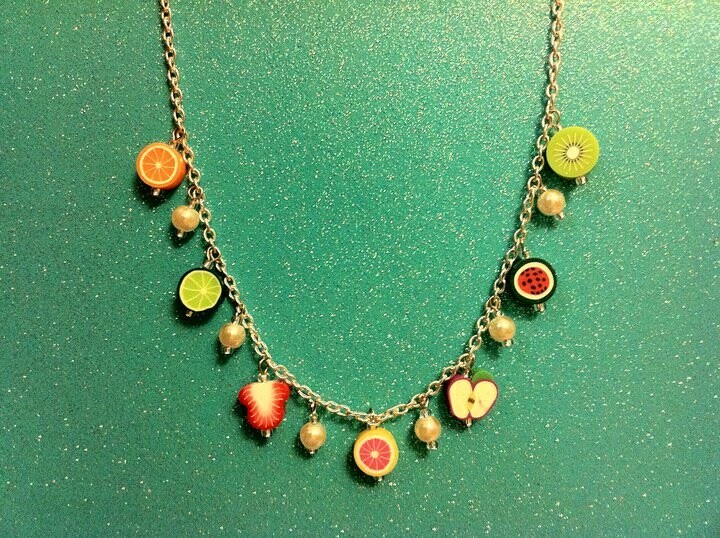 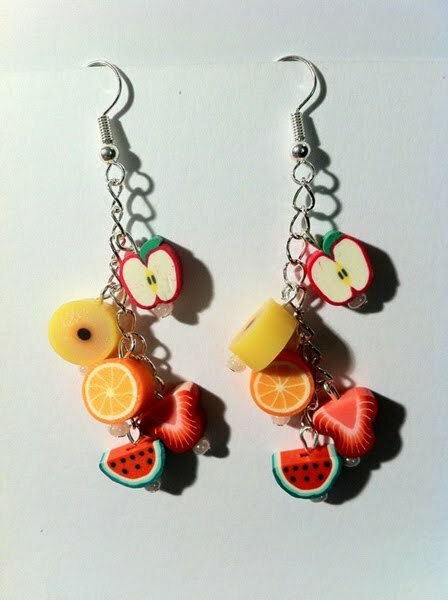 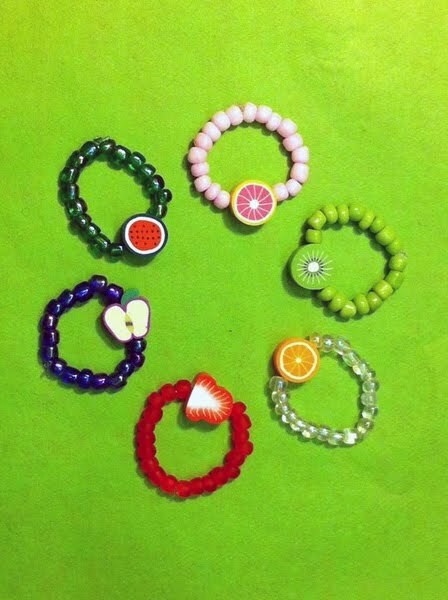 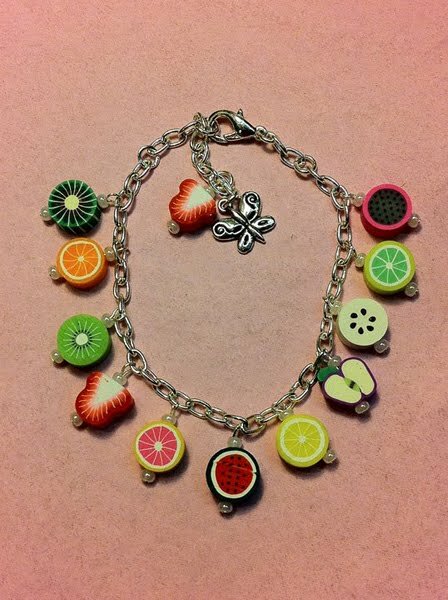 Sorry havent been on here a while been so busy with uni work soo thought I should update with some new pieces of my fruity range.